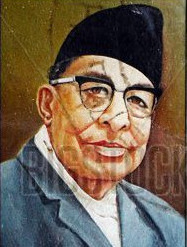 Founder of Sarada, the first literally magazine in Nepal. This page is the gateway to a tool to help you keep track of your cousins. In Nepal, you met in person. Family gatherings provided occasions to renew ties. If you were unsure of your relationship to another, an elder would gladly explain. In Nepal, you knew your place in the family tree. You live in the US now. Many of your cousins have also migrated out of Nepal. Meeting in person is a challenge. Elders keep in “Facebook” touch but you are beginning to forget how to greet the voice at the other end of the phone during the Dassain call. This digital tool will help you remember. It keeps track of the family tree. Use the information to start informed conversations with relatives near and far. Open new doors as you travel around the world. Celebrate shared heritage. 30 generations. 900 years. In Nepal. Our forebears arrived as refugees. You, along with so many cousins, friends and compatriots of your generation, are leaving as migrants. As you set forth in new lands, the idea of Nepal will be indelible in your memory. Your descendants will carry Nepal in their blood. This is a tool to keep track of the relationships of the blood. 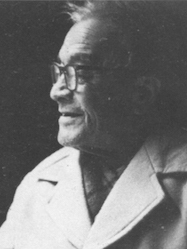 Foremost painter and pioneer in contemporary representation and techniques in painting.